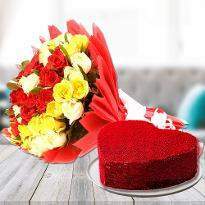 Love is the most incredible feeling in the world. 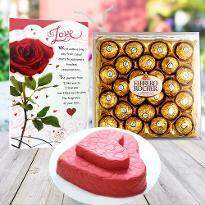 14th February is the better time to profess your love to your special one. 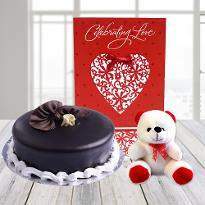 Make them feel special by sending beautiful gifts on valentine's day. 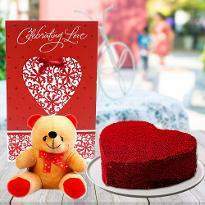 Winni has a massive range of Valentine's day gift. 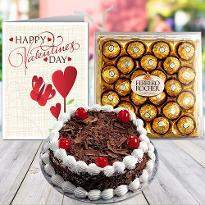 Therefore, order and send valentine's day gift online in Mumbai. 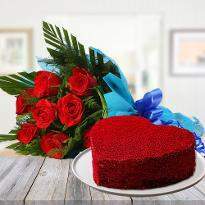 Love is a beautiful feeling that can never be heard or seen but only felt by the heart. 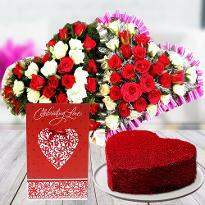 Valentine's day celebrates the spirit of love and it is also a time when love is actually in the air. 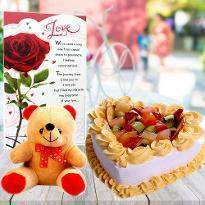 It is time to impress your special one without the trouble. 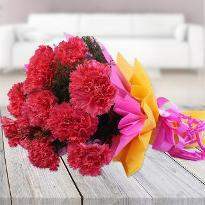 When it comes to wooing your special one in your life, it is best to trust the experts, Winni. 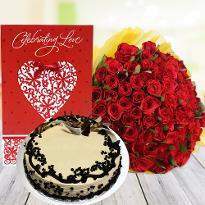 We offer an extensive collection of Valentine's Day gifts which we are clear that she will fall in love with. 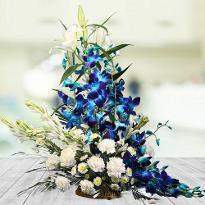 For an extra unique touch, you can rely on our signature bunch of flowers comprising of the 'powerful,' stimulus' and 'Something Special for You'. 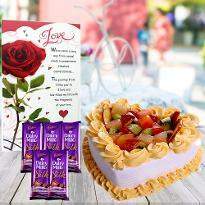 You can also buy personalised gifts to gift a special memory on this special day or delicious delights like cake, chocolates or cupcakes, to sweeten their taste buds. 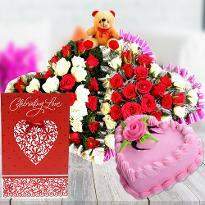 With Winni, you can send Valentine’s Day gifts to Mumbai to your lover residing there. 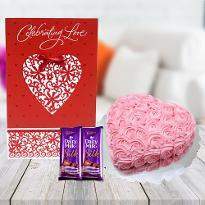 Our gifts collection is full of amazing products that will sure to steal your heart and make your dear one feel special. So, what are you waiting for? 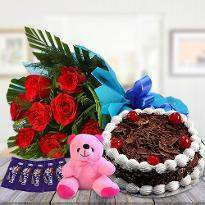 Place your order and get the online Valentine gifts delivery in Mumbai right at the doorstep of your dear ones residing there. 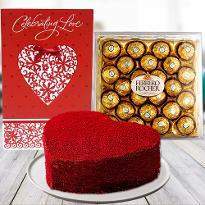 Now you might be wondering where to find the extensive collection of Valentine's day gifts to choose from. Well, the answer is Winni. 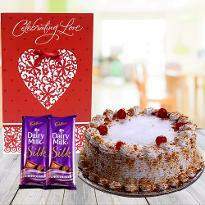 Are you in a different city or country and want to send a gift to your special one who resides in Mumbai? 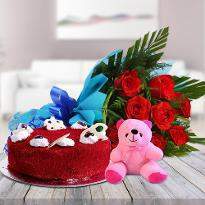 In this case, you can rely on Winni as it allows you to send Valentine's Day gifts to Mumbai from the comfort of your house. 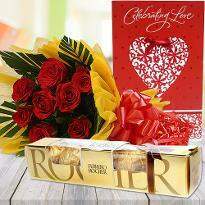 All you need to do is visit our website Winni.in and scroll through our fantastic range of Valentine’s Day gifts. 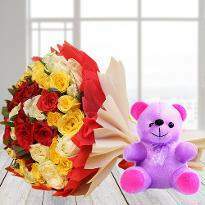 Choose your favored one and make the payment. 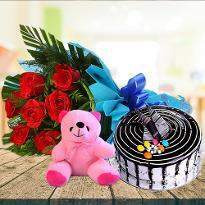 Our delivery experts will ship the product to the given address in Mumbai. 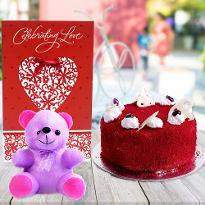 When it comes to sending valentine's day gifts to Mumbai online, then Winni is the right platform for you. 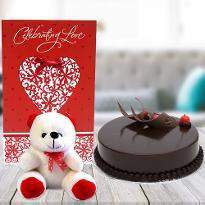 Well, we offer the most extensive collection of Valentine's Day gifts ranging from heart shape yummy cakes, exotic chocolates, romantic candles, jewellery, teddy bears to beautiful blossoms, personalized mugs etc. 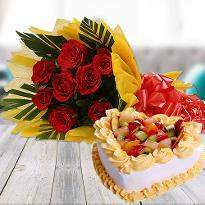 Our every gift will speak your emotions perfectly and make your the recipient feel wonderful. 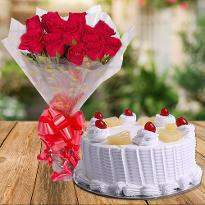 The sweetness of the cake and aromatic fragrance of flowers will strengthen your love bonds as well as heighten up the spirit of this special day. 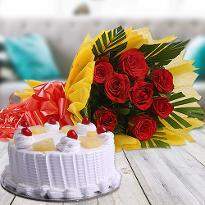 When it comes to celebrating this special day, then distance doesn't matter at all. 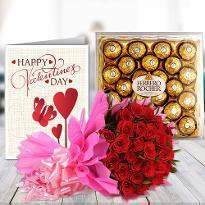 Winni is declining the distances and bringing you a little close to your special one by offering you the online Valentine Day delivery service in Mumbai so that you don't miss any chance to make your dear one feel more special.